This is our most popular model with all our patented features including mesh pocket on ridgeline and webbing straps to protect the bark of trees. New asymmetrical shape and 30% larger rainfly than the Scout model. New 70D catenary cut rainfly to reduce weight and wrinkles. 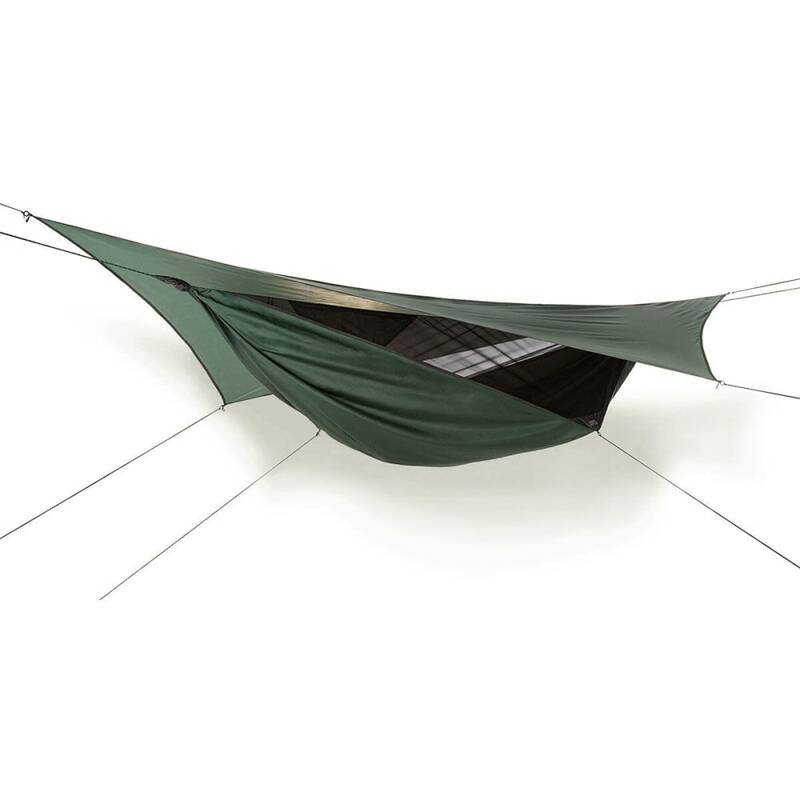 This is an all-purpose hammock - great for backpacking, family camping, expeditions, kayaking, motorcycling, and any other purpose which requires comfort and durability at an affordable price. This product will be shipped directly from Hennessy and will leave their warehouse in 2-3 business days. Eligible for UPS ground shipping only.